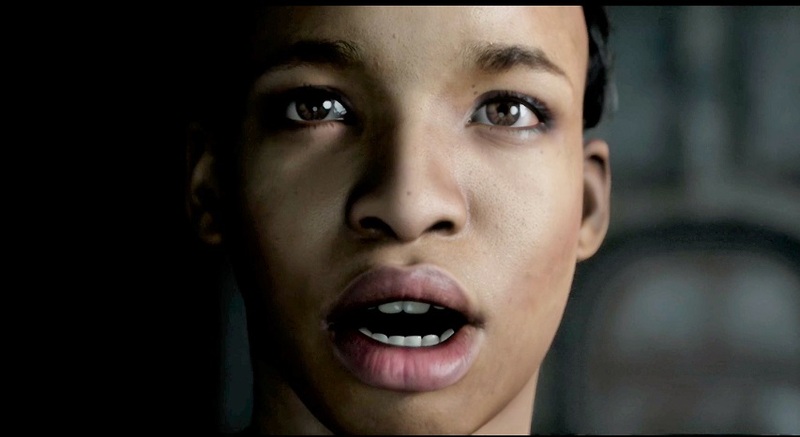 Supermassive Games talks about the camera and scene direction in this latest The Dark Pictures – Man of Medan developer diary video. 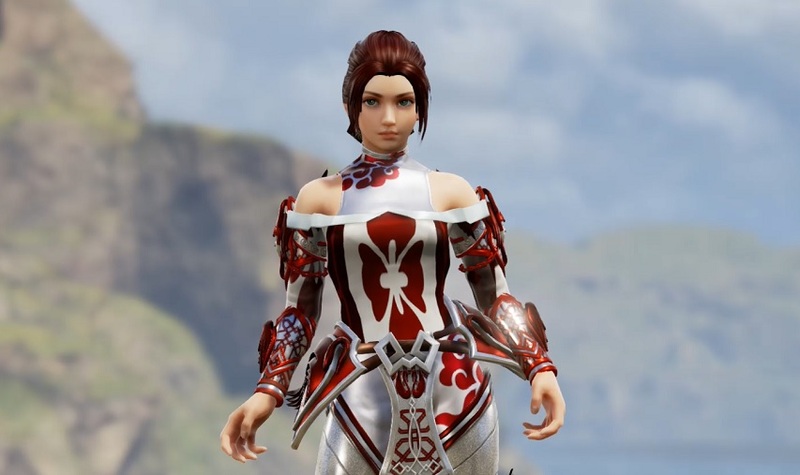 Our SoulCalibur VI CAS Competition 2 closed on March 31st which obviously means no more entries. 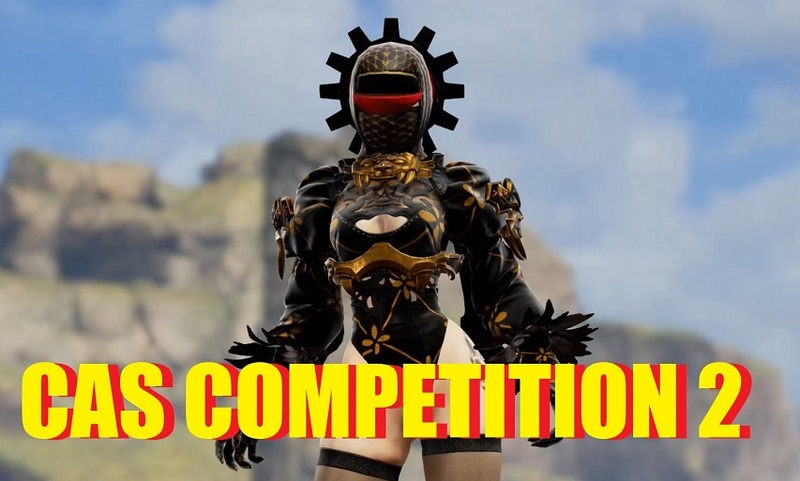 Take a look at the designs featured in the competition and stay tuned for the winners announcement. 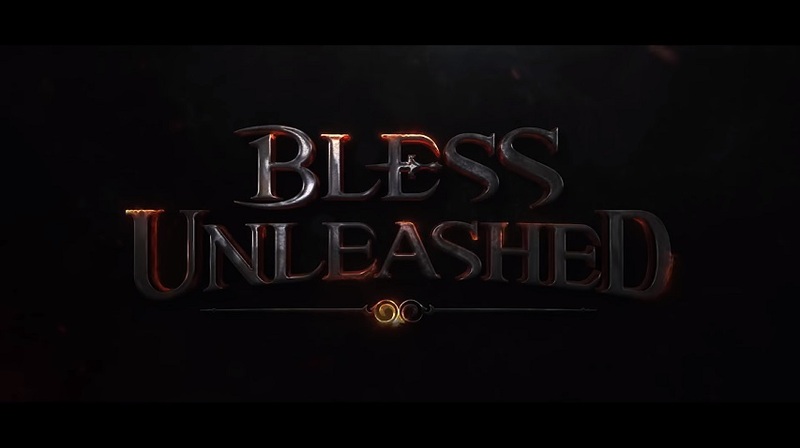 A new MMO from Bandai Namco Entertainment for Xbox One called, Bless Unleashed. Check out the overview trailer. One Piece World Seeker releases on March 15 on Xbox One, PS4 and PC. 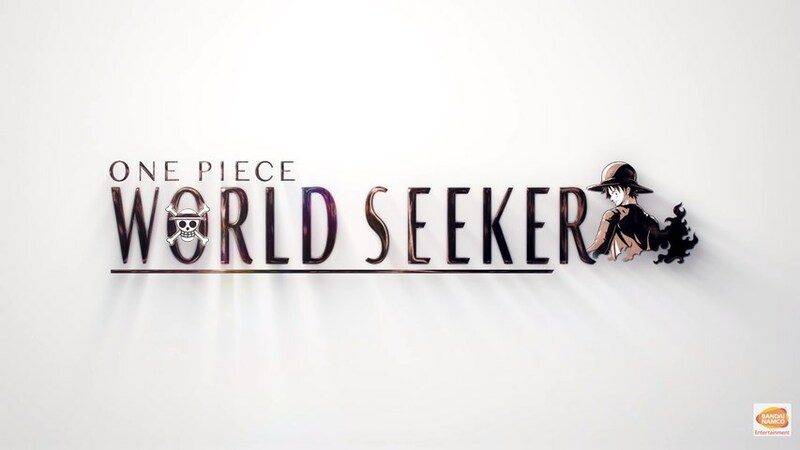 Bandai Namco writes: Introducing the ONE PIECE World Seeker Karma System! Build relationships with characters by completing side missions and other elements, in turn, Luffy will be able to enjoy new quests and bonuses.